Disorder of external ear is common in dogs. A tilting head, shaking and scratching can be signs of ear infections. 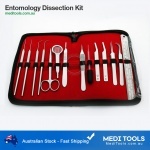 Any discharge, odor or growth may also be the signs of infection. An early exam allows to monitor potential ear problems and catch ear disease before it becomes acute or chronic. 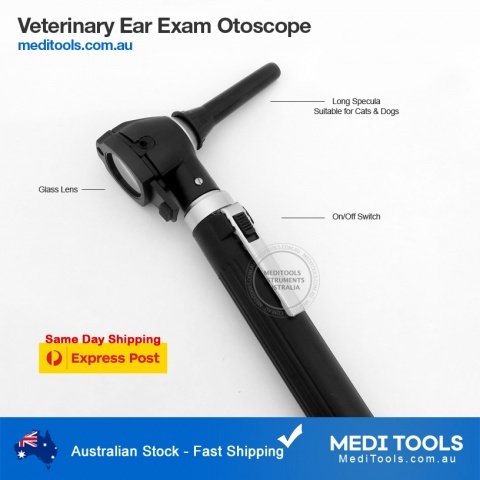 An Otoscope is used for an exam of the ear, ear canal, and eardrum. 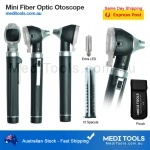 An otoscope is a light source fitted with magnifying glass and a speculum that can go deep in the ear. 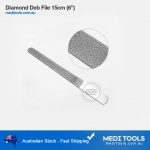 It is a significant tool for detecting ear problems. 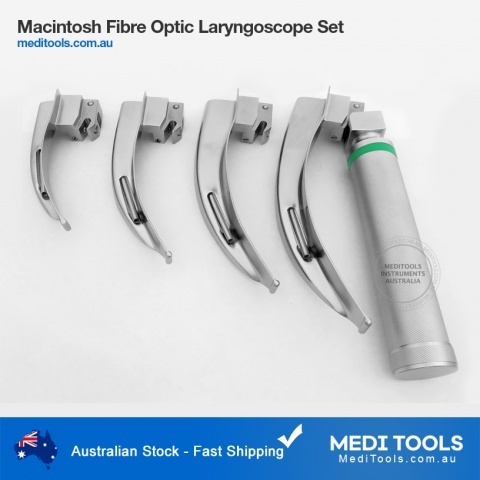 MediTools Otoscope has LED bright light. It lit the examination area with no reflections. 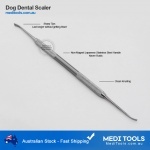 A set of veterinary specula can reach deep while magnifying lens helps detailed examination of the tympanic membrane. 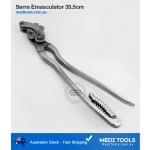 An Ophthalmoscope is used to examine eye’s interior structure, including the retina. Ophthalmoscope combines a light source with built-in mirrors and lenses to examine the interior structures of the eye. 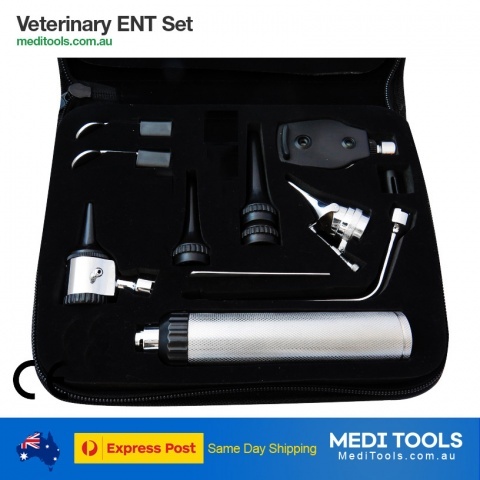 A Veterinary ENT set, has an Otoscope, Ophthalmoscope, Nasal, Larynx exam instruments.